Micah Hammond is undoubtedly one of the strongest players on the Riverton High soccer team. The junior has already developed an outstanding soccer career. With this season’s average of 1.3 goals per game, Hammond has proven that he leaves it all on the field, and he is only getting better. 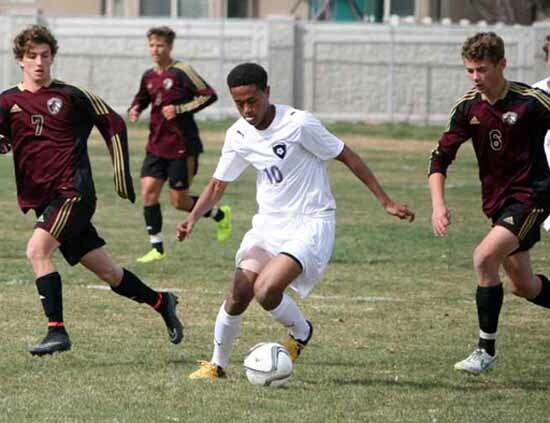 His devotion to the sport isn’t unusual for a talented and committed player, however, his experience with soccer is quite unique in comparison to other student athletes in Utah. Hammond was born and raised in Ethiopia, where he first discovered the game. He can’t give an definitive answer as to how old he was when he started playing the game. Hammond lived in Ethiopia up until about three years ago, when he moved to Utah. He mentioned that he likes it here, but the transition was a bit difficult. Despite obvious cultural distinctions between Ethiopia and the U.S., soccer remains the constant, and that is a source of comfort for Hammond. As far as playing for Riverton’s goes, the junior striker expressed how much he enjoys having the opportunity to play. 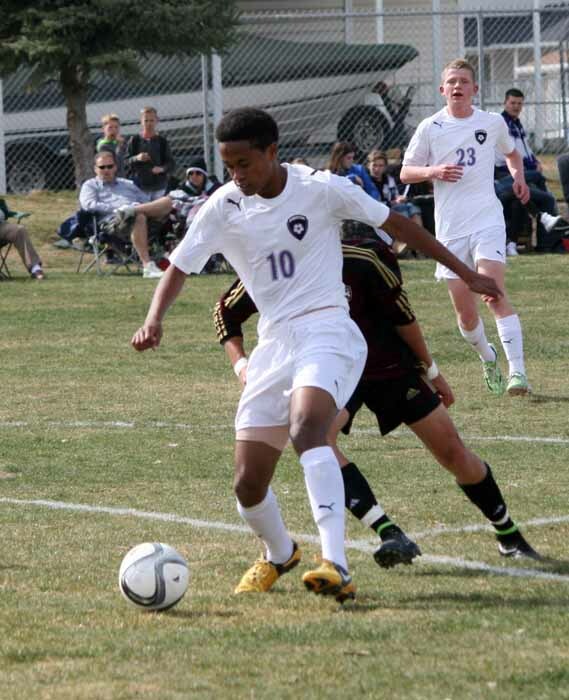 Hammond became a forward for Riverton when he was just a freshman, and he even played three varsity games that year. Ever since then, he’s been playing varsity exclusively, and working at improving his game. Last season, he scored a team high total of 12 goals. Although it’s clear how talented Hammond is, he is humble about his successes. When I asked him what he loves most about the sport, his response was unrelated to scoring goals or winning games, but centered entirely around building relationships. In addition to being an exceptional athlete, Micah Hammond is a hard-working and thoughtful student with a bright future ahead of him, in soccer and in any other avenues he chooses to pursue. 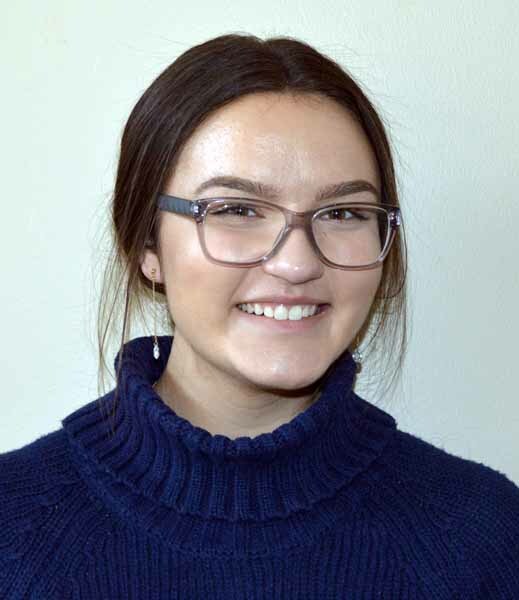 Riverton High junior Samantha Petersen wrote this story as part of the Preps Utah student journalism program, powered by Bank of American Fork, which will award two of our published student journalists college scholarships at the end of the school year.